Lady and the Blog → Food and Drink → recipe → Celebrate Earth Day With These Delicious Desserts! 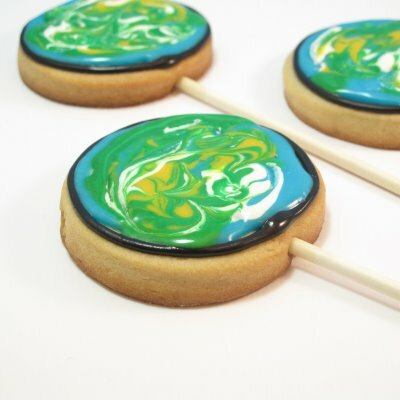 Celebrate Earth Day With These Delicious Desserts! 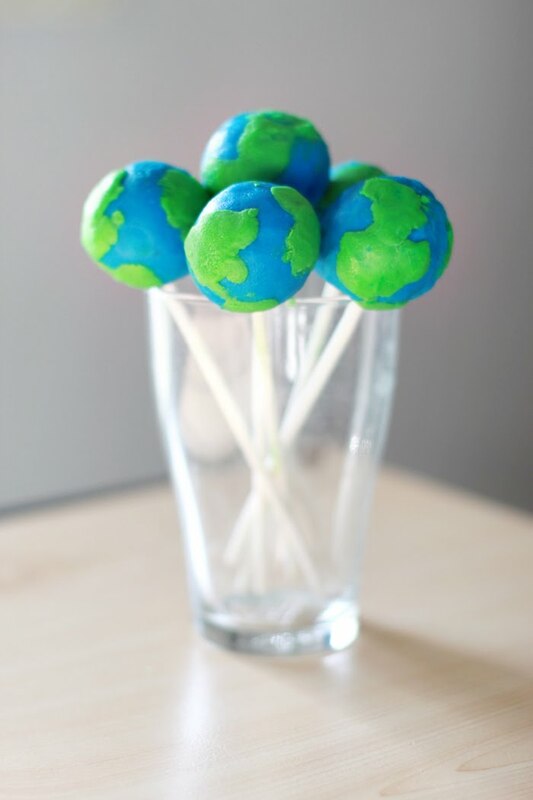 Are you looking for something fun and SWEET to do with your kids to celebrate Earth Day? 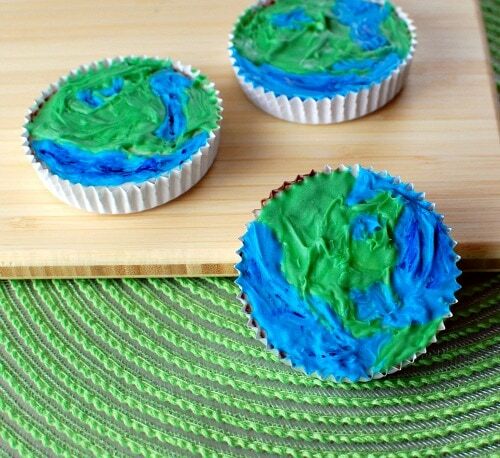 I found several Earth Day desserts that would be PERFECT for the upcoming celebration. These recipes are not my own. Please click on the link below each picture to get the recipe and complete baking instructions. You can also check out these fun ideas for Earth Day for the family! Seed paper is a great gift idea for school-aged friends. 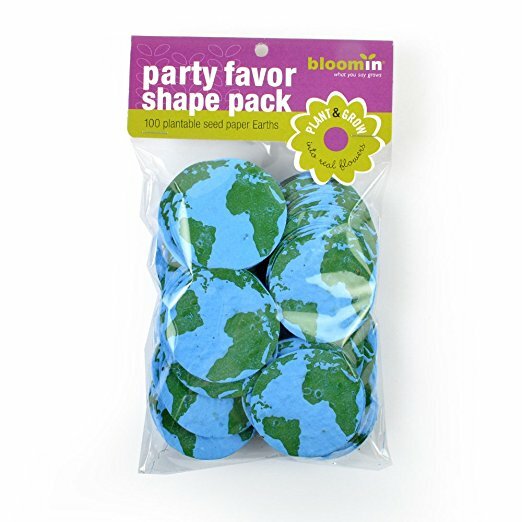 Send your children to class with these Earth Day inspired plantable flowers and give the children an opportunity to make the world a little bit greener. 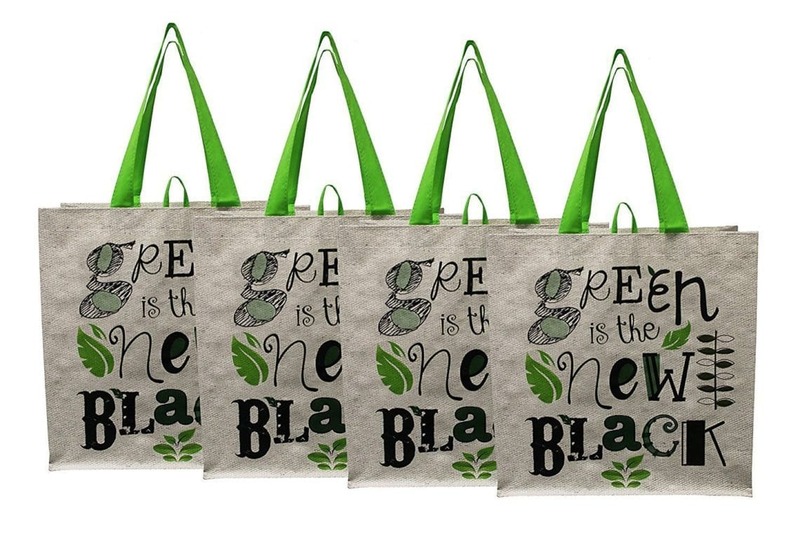 I just LOVE these reusable grocery shopping totes because they are so perfect for Earth Day! Green is the new Black! HA! Perfect for fashion lovers who went a little green. 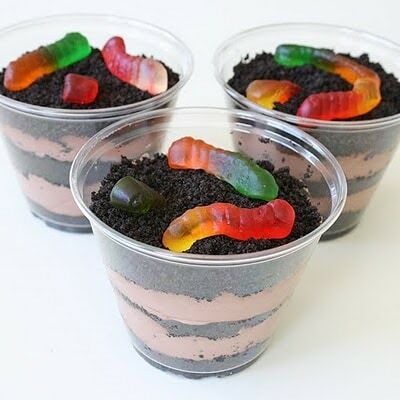 We love dirt cups!! So fun.